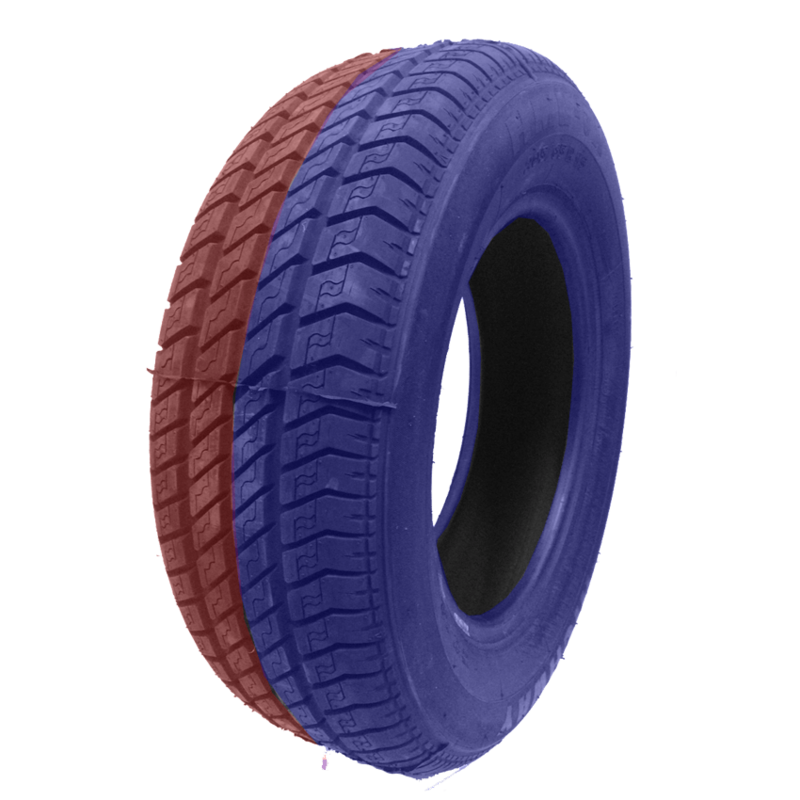 Get the crowd pumping with Australia’s very own Highway Max – Coloured Smoke Tyres! Highway Tyres manufacture their Coloured Smoke tyres here in Australia! Highway Max - Smoke Tyres will blow plumes of Purple & Red coloured smoke during use.